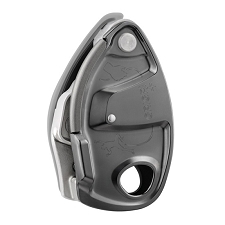 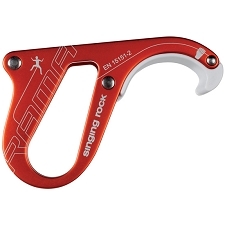 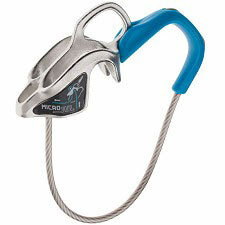 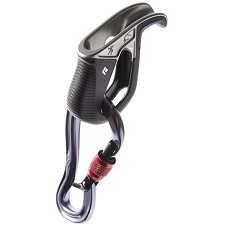 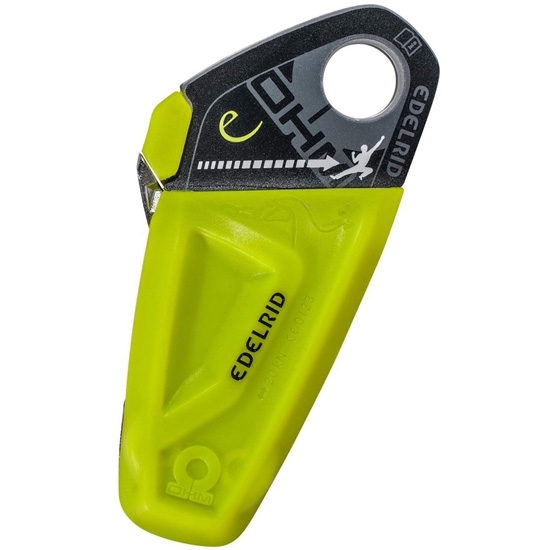 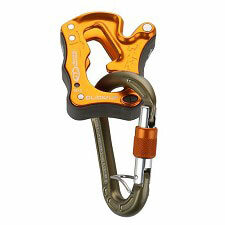 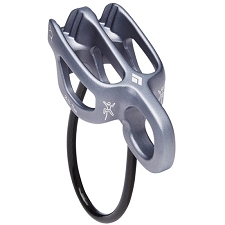 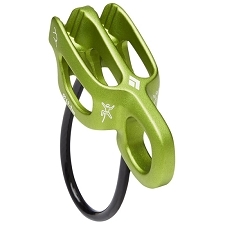 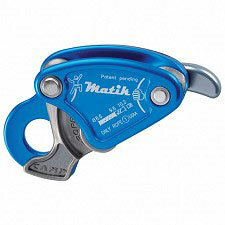 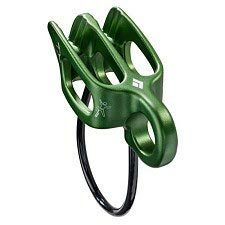 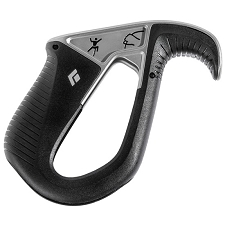 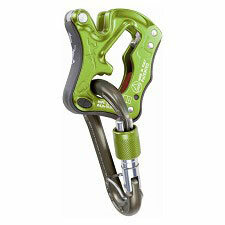 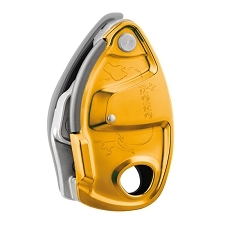 Innovative assisted braking device by Edelrid for belaying in climbing. 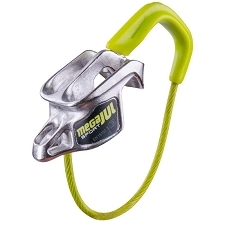 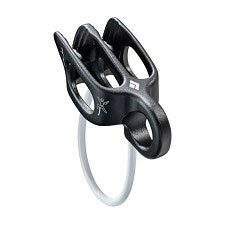 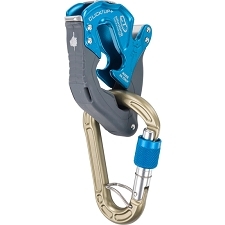 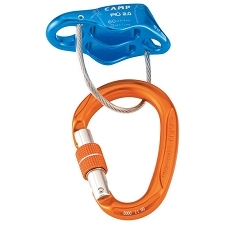 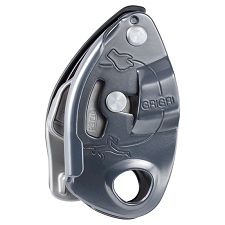 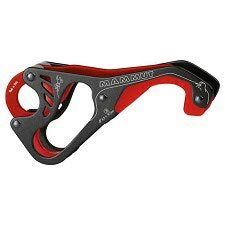 The OHM allows safe climbing when there is a big weight difference between the climber and the belayer, preventing the belayer from being hurled against the wall in an uncontrolled manner in the case of a fall. 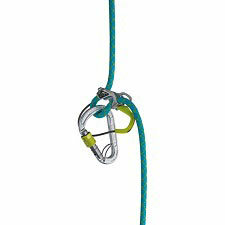 For use with a single rope. 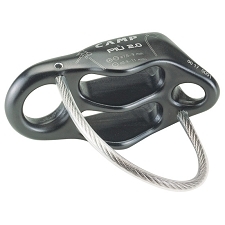 For ropes with a diameter between 8.9 to 11 mm. 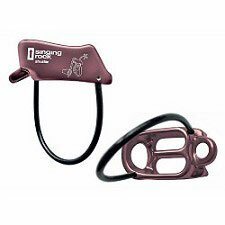 Suitable for people who are more than 40 Kg. 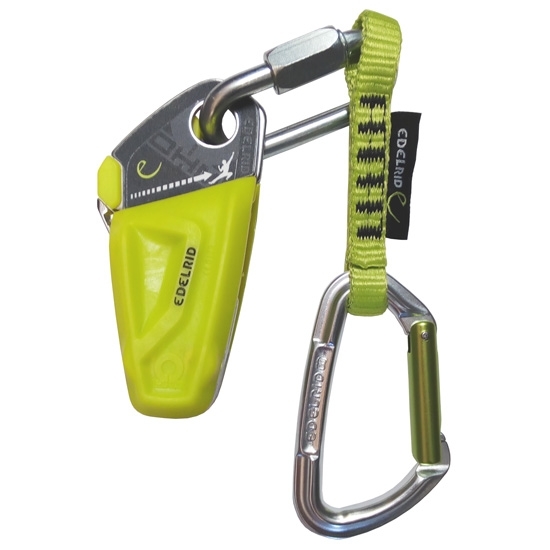 Recommended difference in weight between 10 and 40 Kg. 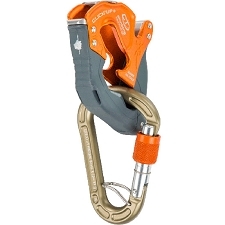 Hemos probado este dispositivo durante dos semanas y estamos muy satisfechos, facil de utilizar, no pierde dinamismo la caida y facilita muchisimo la labor del asegurador ligero, asi como la confianza del pesado. 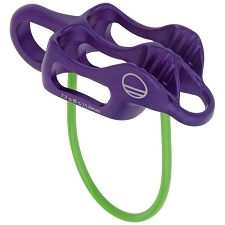 En lo negativo, el precio y que las partes plasticas se rozan muy facilmente, aunque esto no influye en el funcionamiento.